Engage with giraffes at close range at Nairobi's Giraffe Centre, and later visit an elephant orphanage that caters to baby elephants. 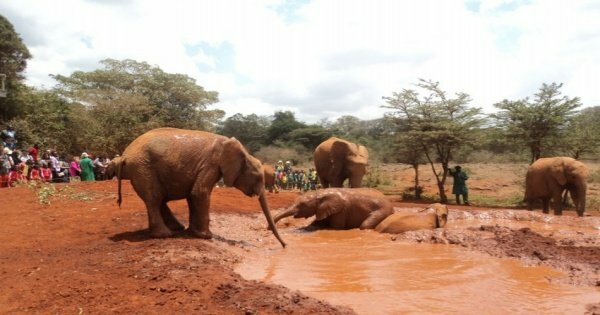 If You Have Questions for "Elephant Orphanage and Giraffe Center Tour in Nairobi", Please Complete the Form and Click Submit. If You Would Like to Request a Custom Tour, Please Use General Questions Option and Include the Name/details of the Desired Tour.